File McKinley Baker caught a 20-inch catfish during Free Fishing Day June 9 at Veterans' Memorial Park. 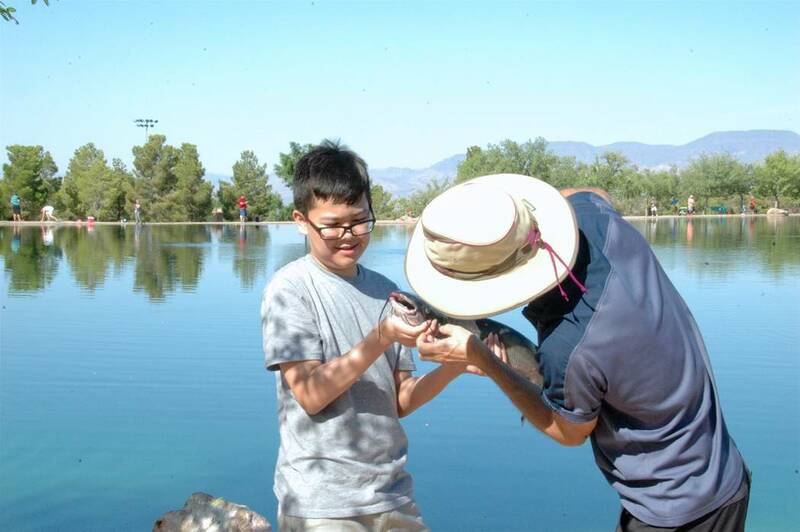 Saturday, June 23, is World Fishing Day and a special event will be held from 6-8 a.m. at Boulder Beach. 2 DESERT MUSICIAN: Pat Kearns, a singer/songwriter duo touring from Joshua Tree, California, will stop by the Boulder Dam Brewing Co. from 8-11 Friday. Their sound is a blend of pop, rock and folk. The Brewpub is at 453 Nevada Way. Call 702-243-2739 or visit www.boulderdambrewing.com for more information. 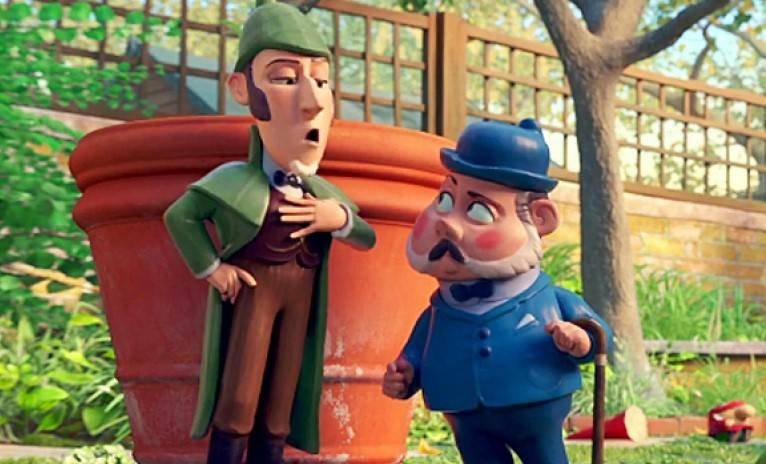 3 IT’S ELEMENTARY: Families are invited to the Boulder City Library, 701 Adams Blvd., to watch “Sherlock Gnomes.” The movie follows the adventures of garden gnomes Gnomeo and Juliet as they recruit detective Sherlock Gnomes to investigate the disappearance of garden ornaments. The film will be shown at 1 p.m. Friday in the community room.